Summer events are starting in the South of France, and an upcoming gathering includes a Svalbarði Water tasting served at a gourmet wine lunch in the beautiful Èze-village on the Côte d'Azur. 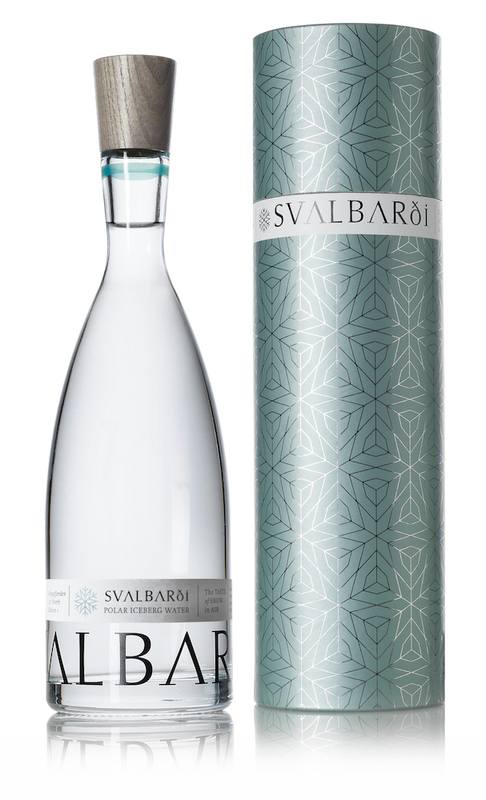 Svalbarði is a drinking water, a premium beverage derived from the icebergs gathered in Svalbard archipelago (the region between Norway and the North Pole). And on April 30th, 2017, this luxurious water will be served to guests at a gourmet May Day and Russian Easter lunch which is held at the Château de La Chèvre d’Or in the scenic Èze-village. 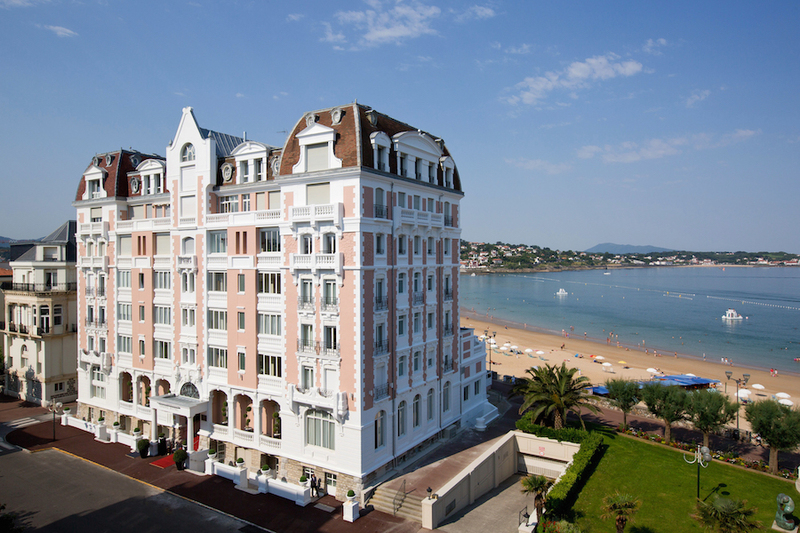 Offering stunning panoramic views of the Mediterranean Sea and the French Riviera, the Château de La Chèvre d’Or is known to be as one of the finest hotels on the French Riviera. The event will be held in the hotel’s Eden Restaurant surrounded by medieval ruins and gorgeous gardens. Svalbarði Polar Iceberg Water will be served alongside a delicious three-course Sunday lunch and fine wine from New Zealand, following a champagne aperitif. I mean what is better than having a refreshing taste of a pure water under the hot Mediterranean sun? The lunch is organized by the lifestyle pioneer Club Vivanova a sophisticated gathering of a culinary excellence and captivating entertainment. 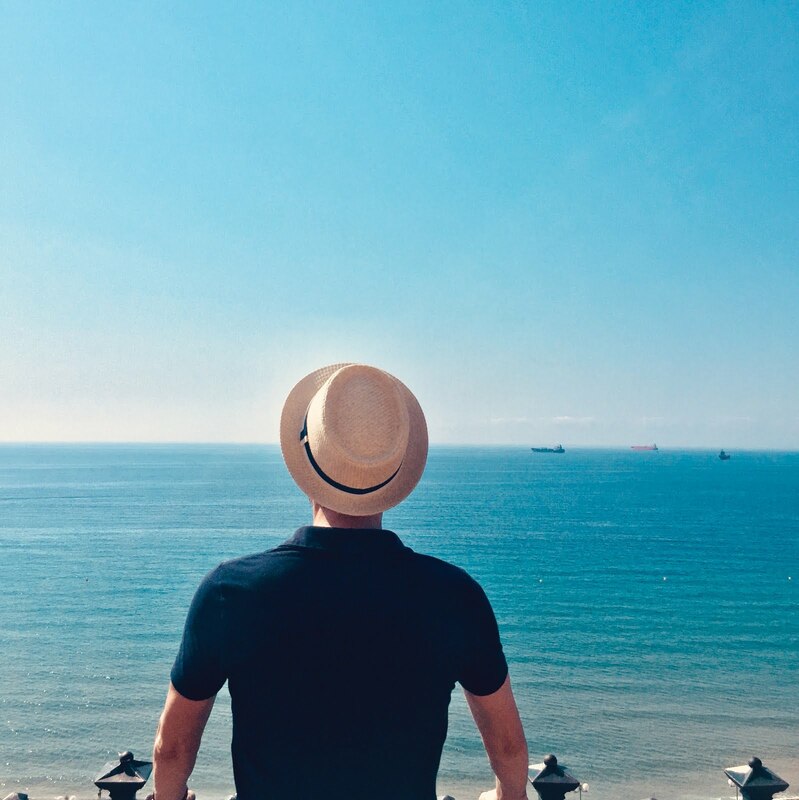 Organized by Bradley Mitton and Club Vivanova, the event will welcome the melodic beat of live jazz music, a fashion show from new Monaco-based fashion label, 209 Mare, and a post-lunch presentation from art adviser, Oliver Hawkins. The event, which is open to members of Club Vivanova and non-members, is sure to introduce Svalbarði’s luxury iceberg water in the culinary consciousness of the locals. It comes just after the announcement that Maison del Gusto, a gourmet provisioning company, will distribute Svalbarði in Monaco.